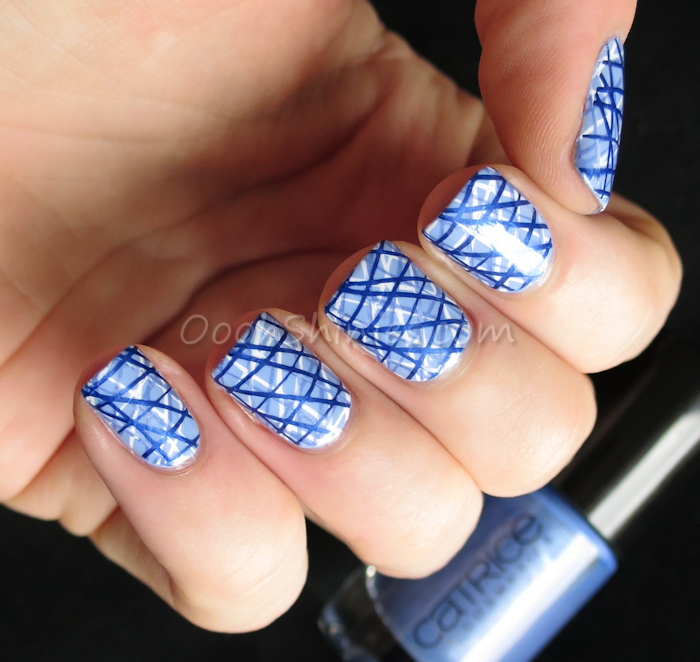 For this mani I started with a light blue base, stamped a striped image in white, then again in medium blue, and then yet again in dark blue. I stamped the image in the same direction with each color, but varied the direction from color to color. Very easy, and very forgiving, so it's perfect for practicing stamping as well! Howdy! Femme Fatale Cosmetics will have yet another presale soon, this time it's a collection that's inspired by Grimm's Snow White story. The collection has 7 polishes and will be up for presale next week! 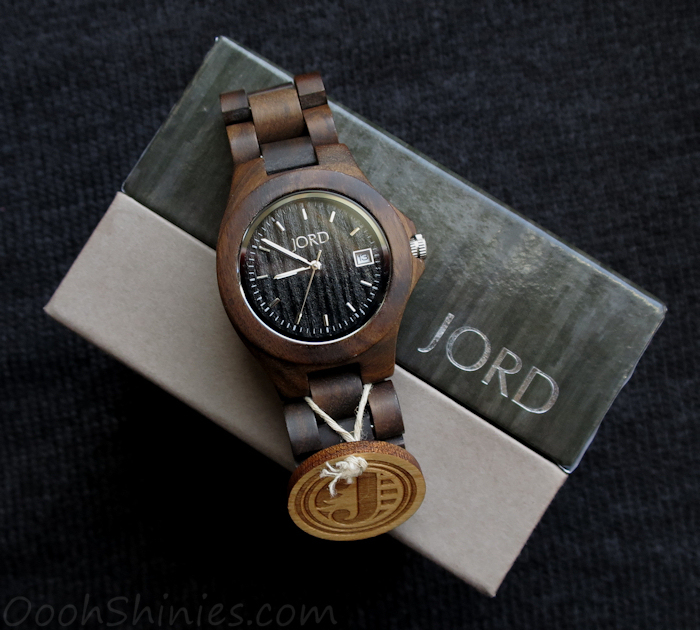 JORD Wood Watch - review & giveaway! Hey hey :) Here's 2 polishes of the Dance Legend Steel collection, a collection with 12 metallic polishes. When I think of metallics, I think of stamping, so of course I had to test stamping with these! They do work, however, these 2 aren't 1-coaters and are slightly thin, so I'll list them as somewhat sheer on my stamping polish page. I think they might be less suited for images with large areas, on such images it shows better when a polish isn't covering as well, and on darker basecolors, where you'd want perfect coverage. 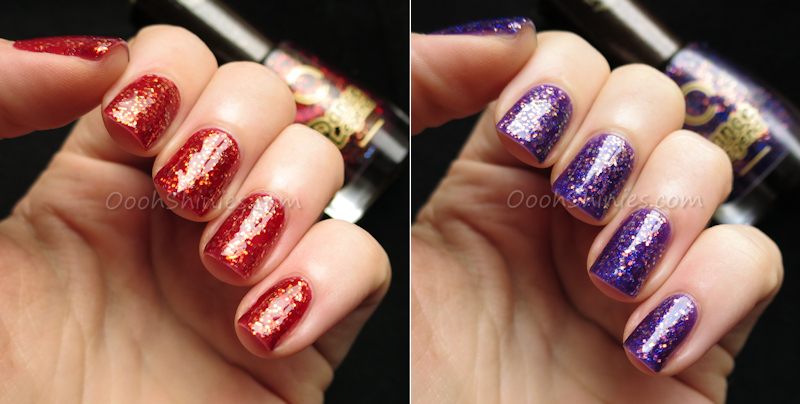 You'll find swatches and more about these 2 stamped manis further down! A sparkly start of the weekend! Morning! Here's a stamped mani with a tropical floral image from Bundle Monster's Secret Garden plateset, and I went with 2 purples that both lean a lot to the blue side. Especially the basecolor is more periwinkle than true purple, and it makes for a great nailart base! Morning lovelies, here's a mani that I did recently. I want to try something like this in more natural colors sometime as well, but this time I went for some shiny stamping! Hi guys, I'm back from my little break (my boyfriend was here last week, it was great as usual but oh that distance... blehhh), so I'm feeling a bit blue today. 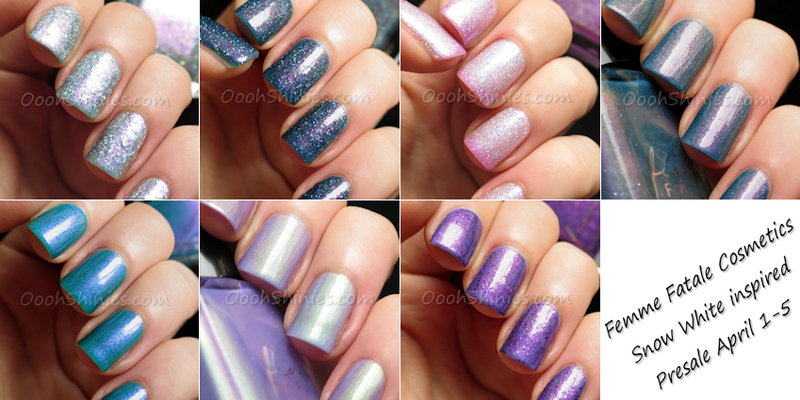 But here's a post to go with that mood: 2 beautiful jelly blues packed with holo goodness! Dance Legend Enamel Gel Effect 2 #1048: swatched & stamped! Tone-on-tone, simple but never boring!